Asking the banking sector about current priorities will immediately bring up low interest rates, digitalisation, and cost reduction as their main priorities. While sustainability is also top of the agenda –even more as the new European CSR Directive is requiring large and publicly-owned companies to start reporting on sustainability issues– the financial sector may easily lose sight of it in times of fundamental transformation. 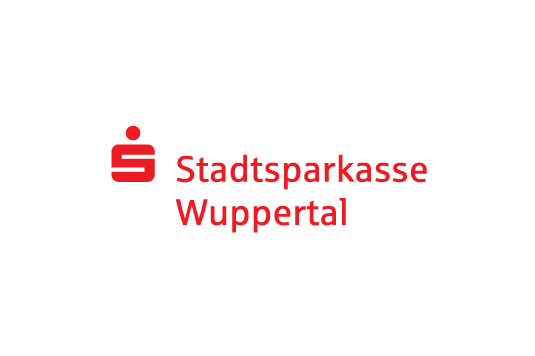 While the Stadtsparkasse Wuppertal has always been driven by its mission to do “good for Wuppertal”, they teamed up with the CSCP in 2016 to translate this into more strategic actions and include sustainability into the bank’s transformation process. How should a local full-service bank support a good life and local wellbeing? CSCP started a dialogue around this question with key stakeholders and customers through structured interviews and a large-scale online survey where they could voice their perceptions, expectations, and ideas. Discussing the results with multiple experts on diverse hierarchy levels significantly helped, not only to derive hands-on measures but also to gather views on how to best integrate sustainability-related actions in times of significant transition and change. As one workshop participant put it: “In everything we do, we need to ask ourselves: Can it be done more sustainably? How can this contribute to a good life?” Workshop participants not only discovered or strengthened their interest in sustainability but also realised and developed smart ideas on how to integrate more holistic thinking into the day to day work processes.